Central Jakarta Government continues to intensify independent waste management movement through waste bank program.
" We will add more waste bank"
Central Jakarta Mayor, Meghantara said, waste bank existence is important since it can solve the increasing waste volume problem. "We will add more waste bank. Each RW is targeted to have at least one waste bank," he affirmed, Wednesday (9/5). He explained, each areas will be listed and mapped to ensure waste management in Central Jakarta is conducted well. 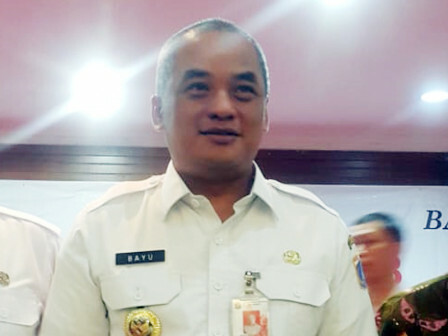 "Waste bank is very effective to reduce waste volume which is transported to Bantar Gebang TPST," he stated. Meanwhile, Central Jakarta Environment Sub-dept. Head, Marsigit stated, there are 143 waste banks in the area for now. "We will continue to encourage residents for utilizing their waste thus it can have economic value," he conveyed.